"I have tried to see him for months. That is the respectful thing to do. And I am tired of waiting," the U.S. Senator from Florida said. 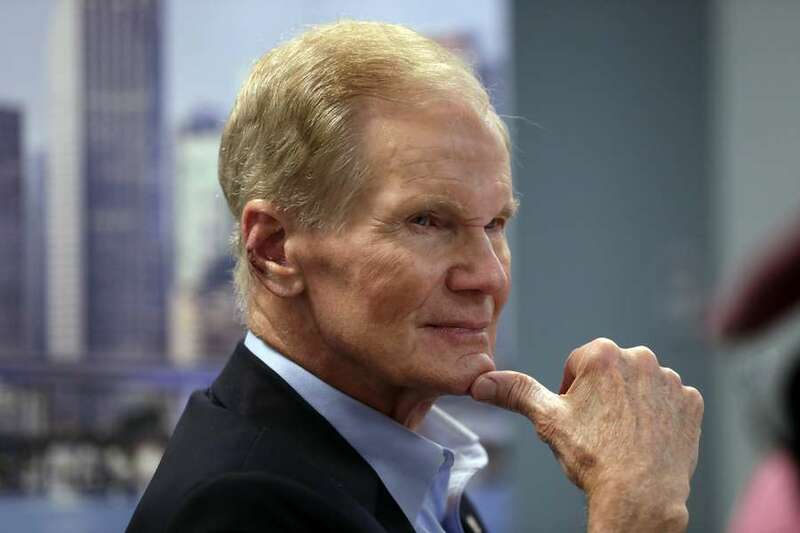 Florida Democratic Sen. Bill Nelson expressed frustration that he has yet to meet with Supreme Court nominee Brett Kavanaugh and said he will make a decision next week, even if he cannot meet with Donald Trump's Supreme Court pick during a week where Kavanaugh may testify again to the Senate Judiciary Committee after he was accused of sexual assault. "I'll announce it," Nelson said at a Hurricane Maria recovery meeting on Thursday. "I have tried to see him for months. That is the respectful thing to do. And I am tired of waiting. So, today, we have requested again to see him next week. And if they ignore that request, I will make a decision." Nelson says he has asked five times to see Kavanaugh, who has met with most Republicans and members of the Senate Judiciary Committee, the body responsible for confirmation hearings. Republicans want Kavanaugh's accuser to testify on Monday or else they are prepared to move forward with the nomination. Dr. Christine Blasey Ford came forward by name after multiple outlets reported on the existence of a letter to California Rep. Anna Eshoo and California Sen. Dianne Feinstein that described a non-consensual encounter of a sexual nature between Kavanaugh and Ford when the two were in high school. Ford said that Kavanaugh groped her and tried to pull off her clothes and stopped when a friend of Kavnauagh's jumped on top of them. Kavanaugh denies the accusation. "I think it would be a mistake on Mitch McConnell's part if he continues to ram this through," Nelson said. "I think as I've said sever times over the last several days, that there should be an investigation. It's what is done when any new information comes up. It's the right thing to do. We'll see if Sen. McConnell follows through of if he doesn't. But at any rate, I'm ready to make my decision next week and especially if they deny me access to the judge." Nelson is in the midst of a contentious and expensive reelection campaign against Gov. Rick Scott. This story was written by Alex Daugherty and Martin Vassolo.